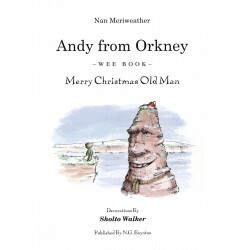 In each Andy From Orkney story Andy and his friends face many of the same challenges we all face every day all around the world, showing kindness and acceptance, finding courage, learning cooperation to solve a problem or achieve a goal. 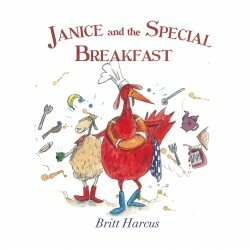 In Book Two TREASURE IN THE COVE they encounter a larger problem than they can solve alone, the protection of the earth's most important treasures, the beautiful seas and oceans and their friends. 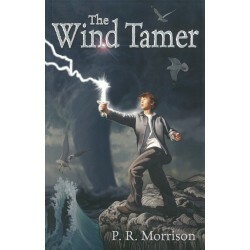 A novel by Orcadian author, Pearl Morrison. 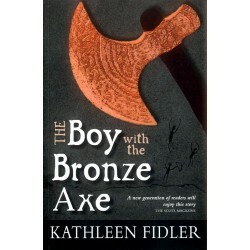 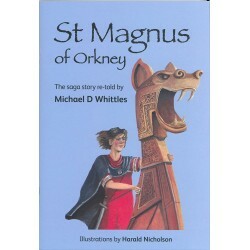 The adventures of three Stone Age children from Skara Brae. 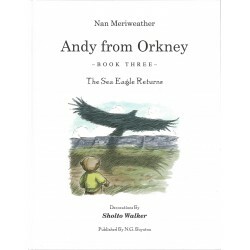 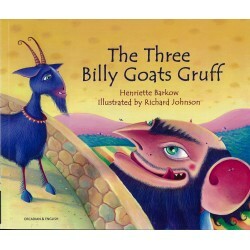 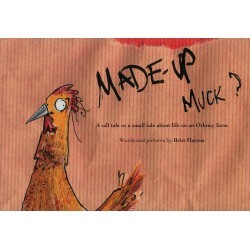 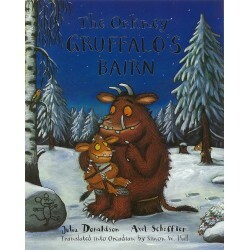 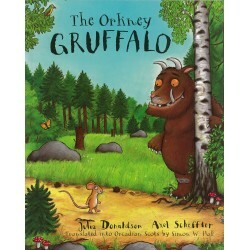 A riotous children's book from Orkney author Eric Linklater. 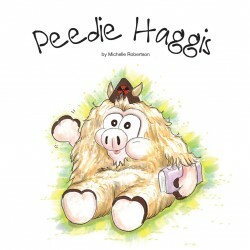 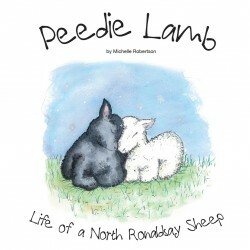 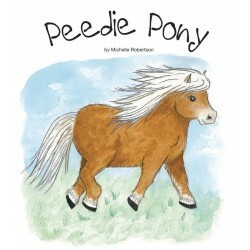 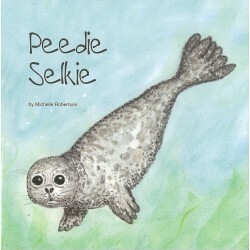 Join Peedie Selkie on a fantasy underwater adventure. 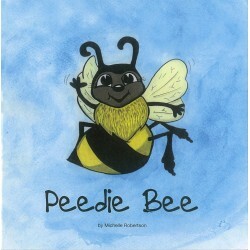 Follow Peedie Bee and learn how she helps our planet. 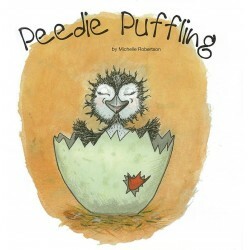 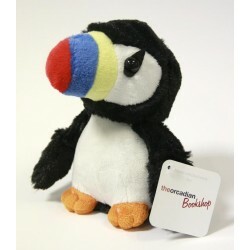 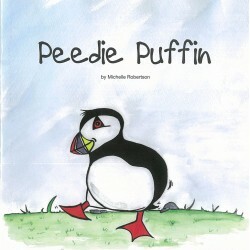 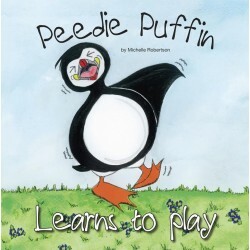 Join Peedie Puffin on a voyage of discovery. 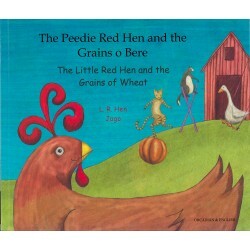 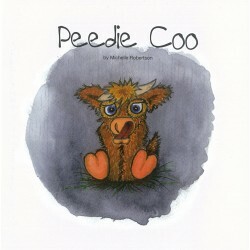 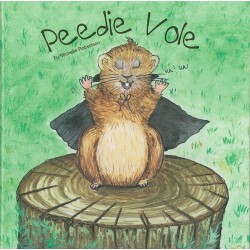 Follow Peedie Vole on his ventures out in the open.